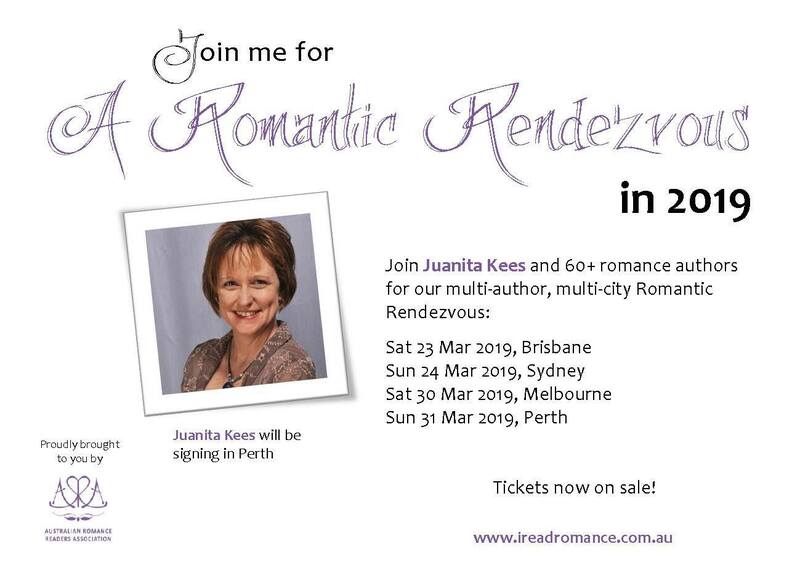 The Australian Romance Readers Association are hosting three Romantic Rendezvous next year in Brisbane, Sydney and Melbourne with two special international guests for these events will be Sherrilyn Kenyon and Celeste Bradley. 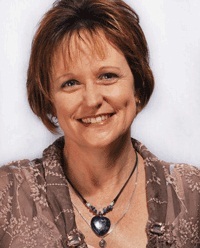 They are also exploring the possibility of holding a fourth event in Perth. Sherrilyn and Celeste are both on board for this, but they need to gauge interest from readers. It would be awesome if you could show your support for this event by pre-purchasing a ticket! Spread the word—ask your friends in WA to pledge their support here. If we reach the minimum number, the event is on!